It is the end of the 2nd term at Akili Preparatory School! What an exciting term it has been! It has been a year full of HOPE and we cannot help thanking all our supporters for partnering with us to provide education for the underprivileged girls in Obunga. Although the girls at Akili Preparatory School are home on recess, many students in the community have continued to come to our community library every day to read a book, exchange notes with their counterparts from other schools and learn how to use computers. We are happy that instead of idling around in the community during this holiday period, the girls and boys in the community have a safe place to study and do constructive work. We are grateful to our volunteers from Tenteleni Org (www.tenteleni.org), UK who are helping the girls with reading and e-toys /computer studies at the library during this holiday season. 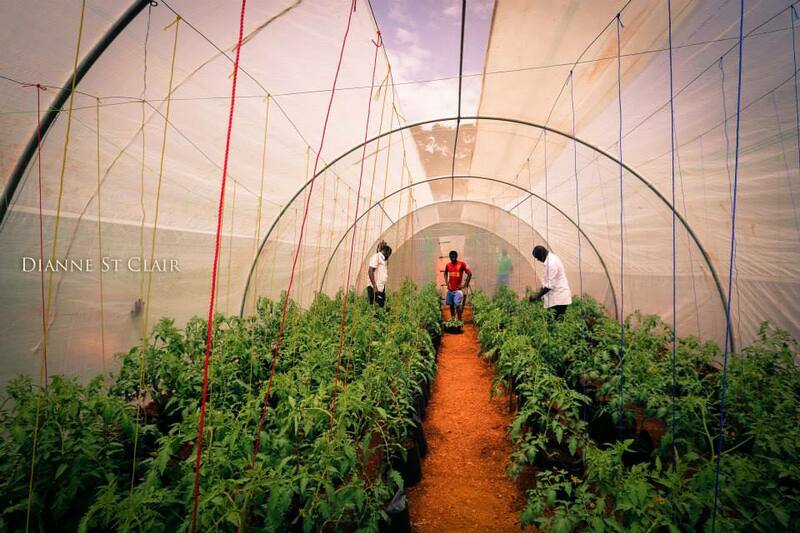 With the help of our partners Mama Hope (www.mamahope.org), we have started a sustainable farm in the outskirts of Kisumu to provide food for the girls and generate extra income through sale of surplus produce. We are growing tomatoes and planting maize and beans to support our school feeding program. 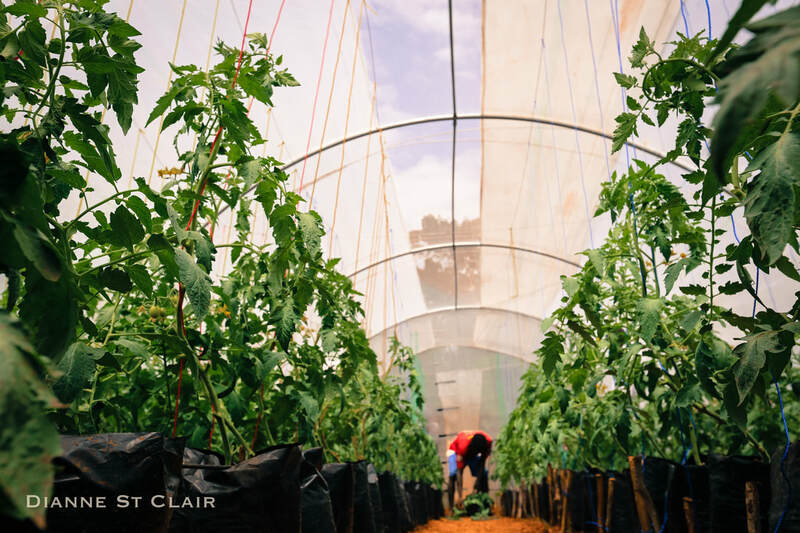 The tomatoes, which we are growing using greenhouse technology, are doing well and we will be harvesting in 2 months’ time. Our vision is to invest in sustainable agriculture so that our school has sufficient food for the children in the coming years and ensure that we do not rely on donations to feed our girls. 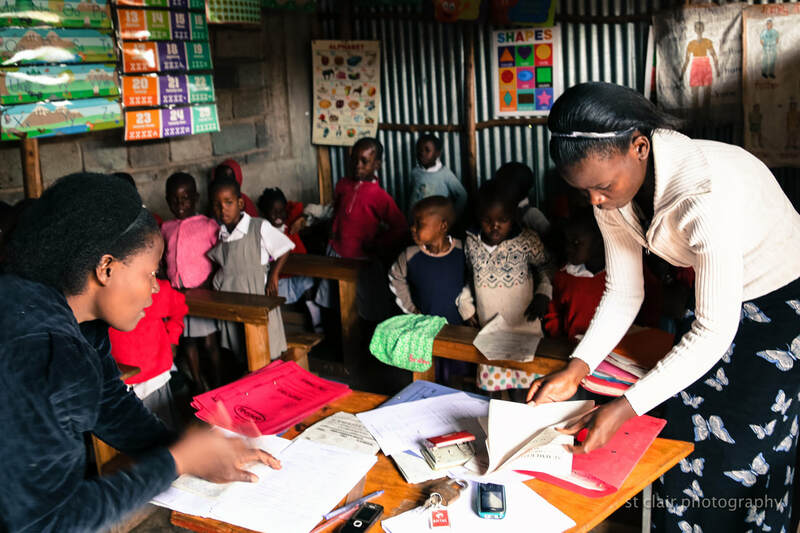 Our school building blitz, scheduled for January 2015, has received overwhelming response with more than 12 people signing up to come to Kenya! We are so grateful and it is our prayer that God will faithfully provide all the volunteers needed to make it here and give a helping hand in building decent classrooms for our girls. We feel blessed to see our dream of transforming our community from the inside come true every day. Despite the struggles we have faced, we are happy with the tremendous progress we have made in providing sustainable education for the girls. We can see in our hearts the Obunga that we want our community to be. We have HOPE that if we continue to work hard and partner with like-minded individuals and organizations, our dream of empowering the next generation of women in our community shall come true. 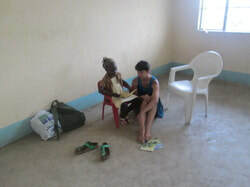 Our volunteer Dianne St. Clair arrived safely in Kisumu Kenya and is filming the Girls of Obunga documentary (www.facebook.com/profile.php?id=777447918956851) to support our school and girls. Her bag got lost on transit. Praise God she was able to fly to Nairobi and got it intact with all the film equipment. Our girls have continued to perform well with 53 out of 75 scoring 430 marks and above out of a possible 600 in their end term exams. With the generous support from our friends and sponsors, we have been able to sponsor 36 girls with our partners Gates of Hope, USA (www.gatesofhope.net) sponsoring 15 girls! Our ultimate goal is to eradicate poverty by empowering girls through education. We are hopeful that the girls we support will go on to successful careers, provide for their families and contribute significantly to the development of our community, unlike our mothers who never got a chance to access quality education. To all of our supporters, partners and sponsors, thank you so much for the opportunity to serve with you providing HOPE to the underprivileged girls of the Obunga Slum who are the next generation of change-makers. 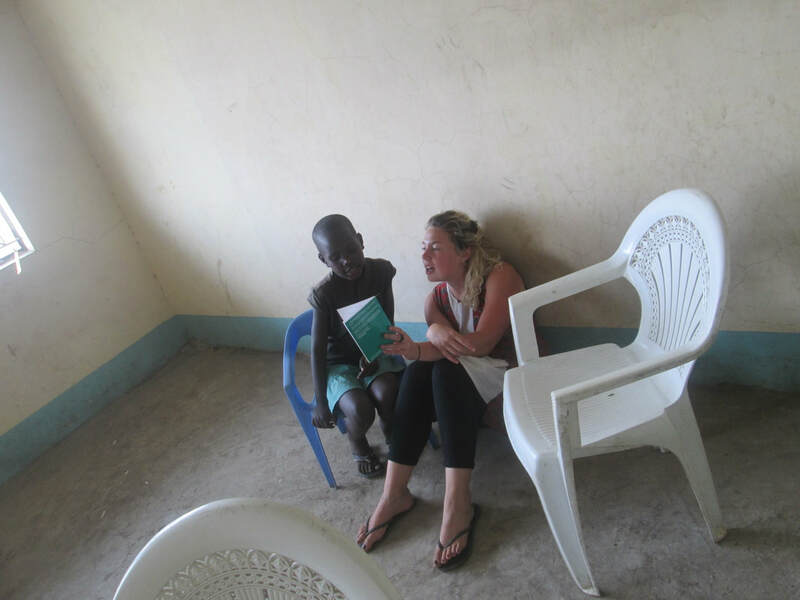 Can’t wait to meet all those traveling to Kenya for our school building blitz in January! If you are interested in coming for the blitz or sponsoring a child with us, kindly email us at omondidavid@gmail.com and we will link you to our USA volunteer co-coordinator/ assign you a child to sponsor. May God bless you!